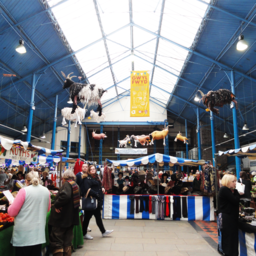 Restaurants, Cafes and other places to eat in Abergavenny, Wales. 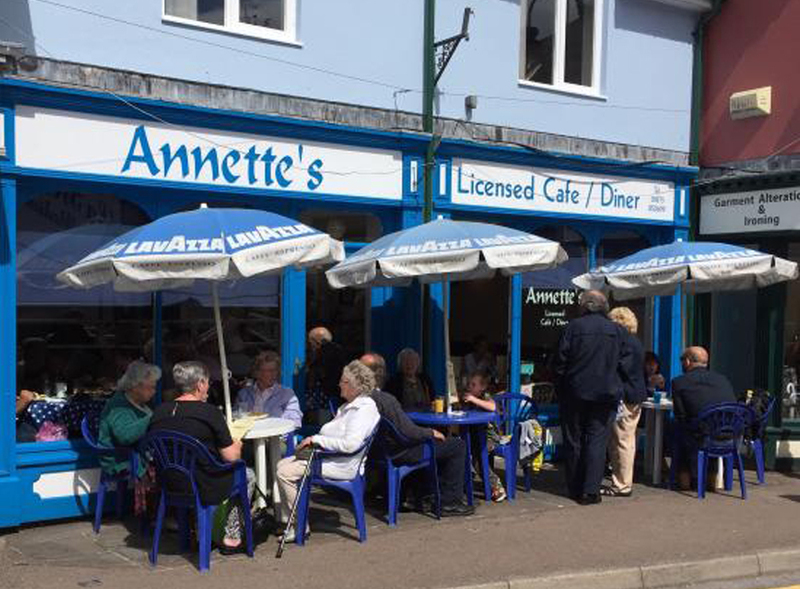 Annette’s Café & Diner is a busy warm welcome clean and homely place steps away from the town’s cinema. They provide hot and cold beverages and fresh, home cooked food that is always brought quickly with a smile. Boonta too Thai restaurant and Take Away is an 11 year old Abergavenny family run business. It's a bring your own alcohol venue that sells soft drinks. Find them on Facebook by searching the name to see photos and menus etc. Friendly staff opens 6:00pm till 10:30pm. 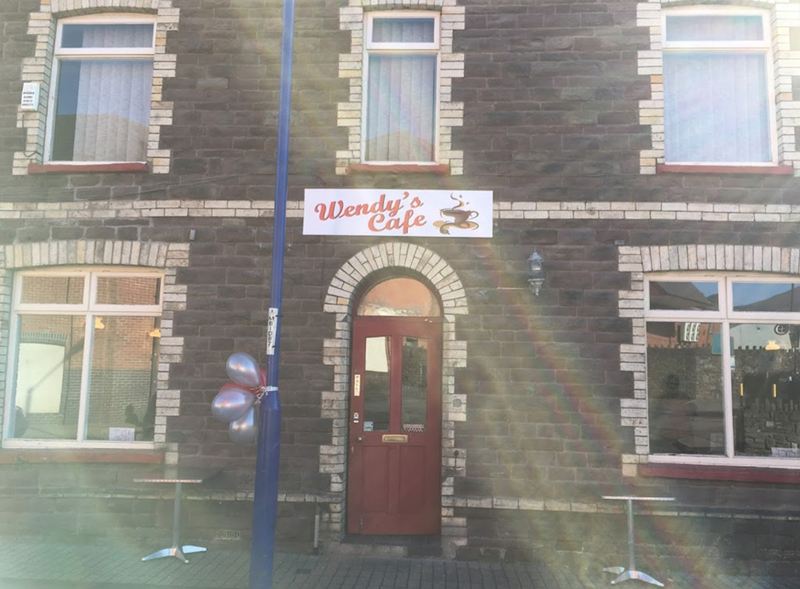 A welcoming cafe in the centre of Abergavenny. They serve breakfasts and traditional cafe food and light meals. They produce their own homemade cakes. The staff are polite and friendly and make sure that you have an enjoyable experience. Emmeline’s homebaking specialise in freshly baked cream cakes. They offer homemade soups and a selection of hot and cold beverages. They have free wi-fi and also sell books. They do slices of cake to take away and also sell whole cakes, if given at least a day’s warning. 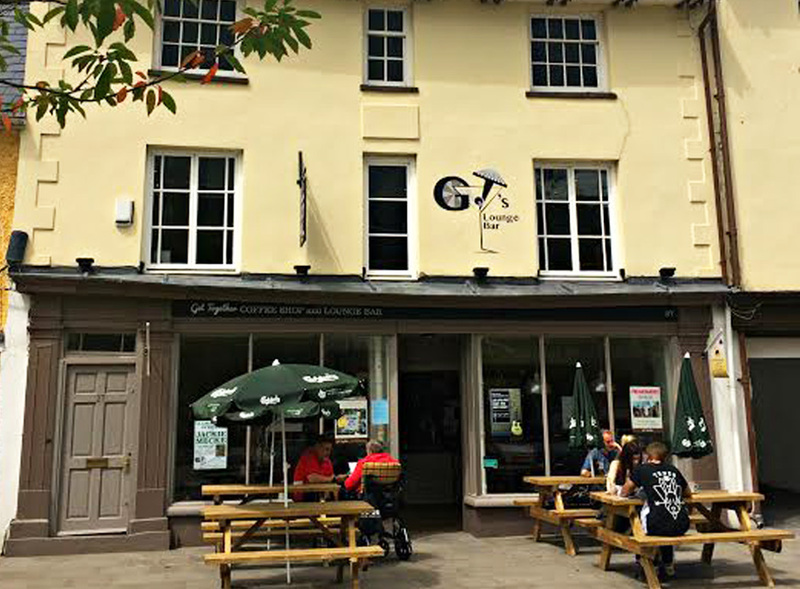 Fig Tree Espresso is an independent cafe in Abergavenny. 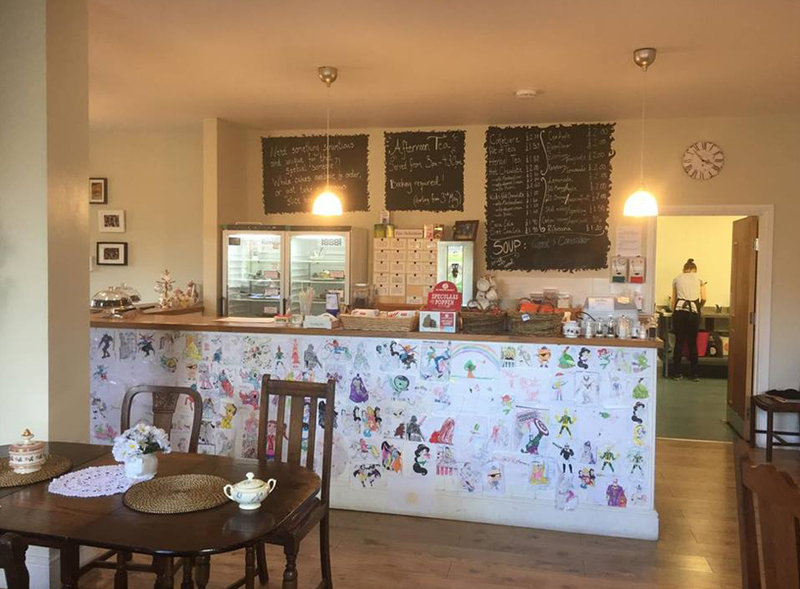 They serve freshly ground coffee, loose leaf teas, homemade cakes and a range of light lunches, amazing home made cakes, tarts, salads and much more. 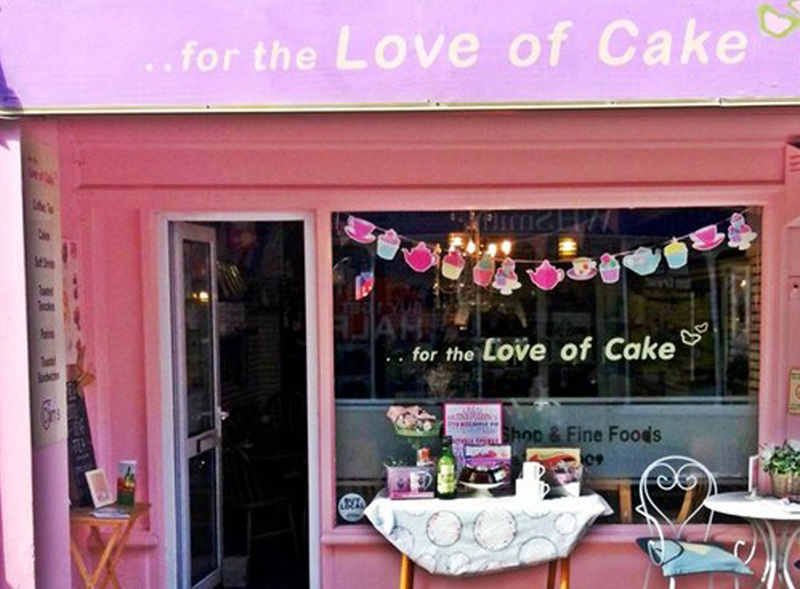 For The Love of Cake is a small quirky tea shop in Abergavenny that sells the best coffees and loose leaf teas and the most wonderful, handmade cakes ever! If you are a lover of cake you will be spoiled for choice! You will always be greeted with a warm welcome. 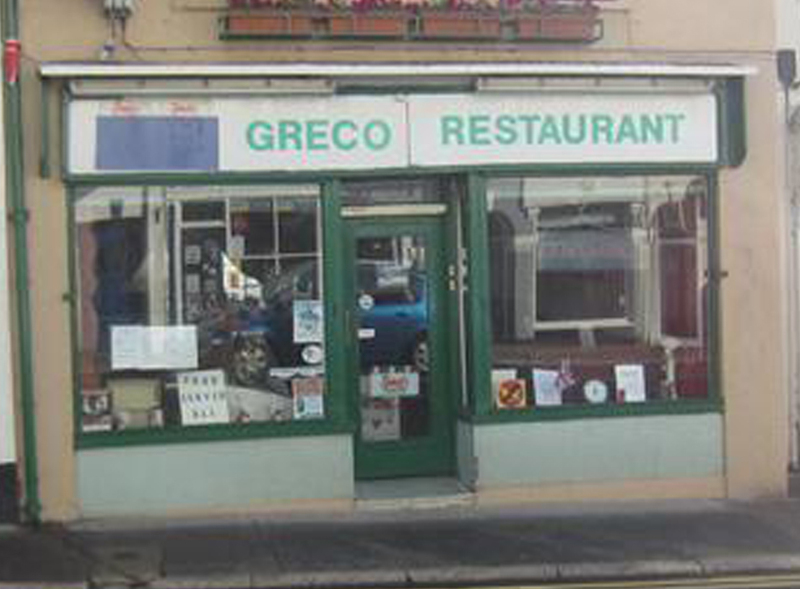 The Greco Restaurant cooks traditional food in generous portions at a reasonable price. There are friendly staff and a real family atmosphere in this family-owned and run restaurant. They also serve tea, coffee and breakfast food. Gurkha Corner Restaurant presents a gastronomic experience, which is prepared with great care and attention and has no room for short cut methods. They serve Nepalise meals with "daal bhat" (rice and lentils) and "achar" (chutney). 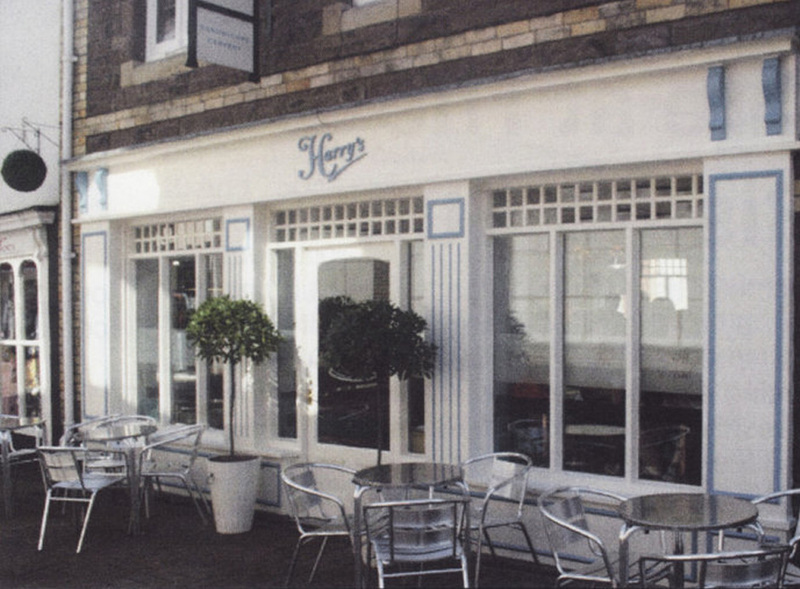 "For the real coffee & sandwich experience" Harry's is in the centre of Abergavenny just off Cross Street. They are perfect for a quick affordable coffee and a bite to eat during the working day. 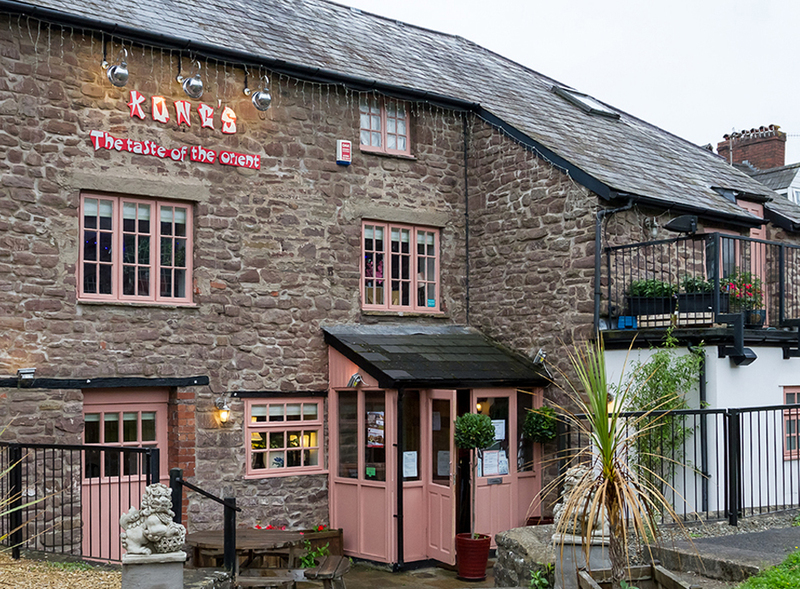 Kong’s Restaurant offers modern authentic Chinese dining in the heart of Abergavenny. Their menu offers a wide variety of delicious Chinese Oriental Cuisine, which will leave you satisfied! Their highly experienced chef’s promise to ensure that all food produced is to the highest standard. 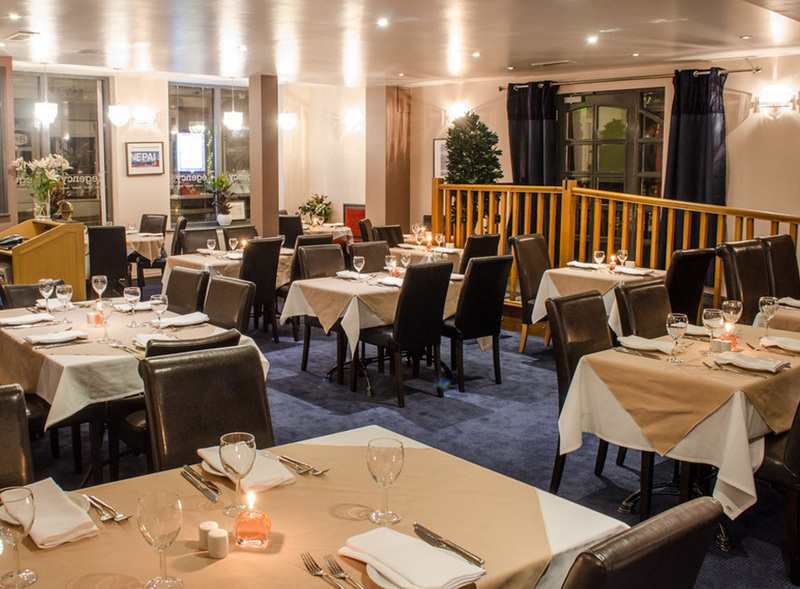 La Brasseria Italiana is a traditional Italian restaurant that serves locally sourced simply cooked Italian cuisine. 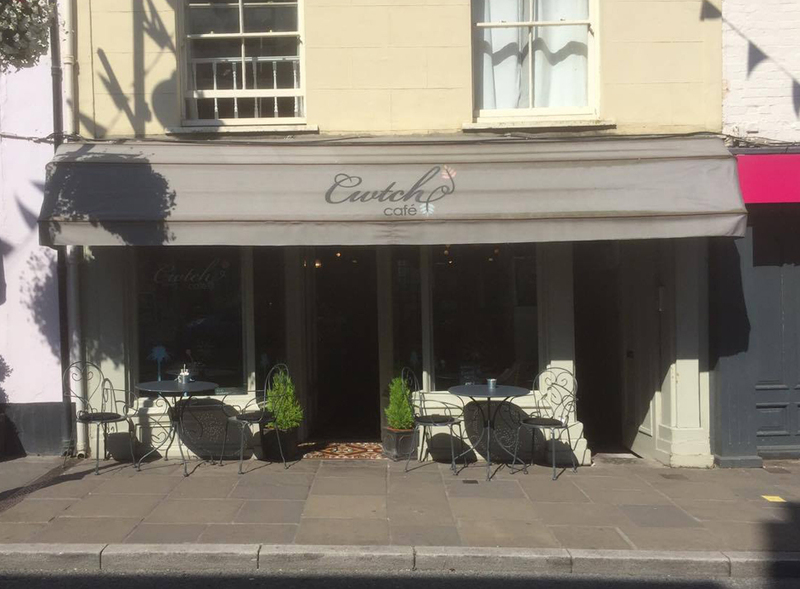 The restaurant is spacious and welcome and accommodates outdoor seating on warm dry days. 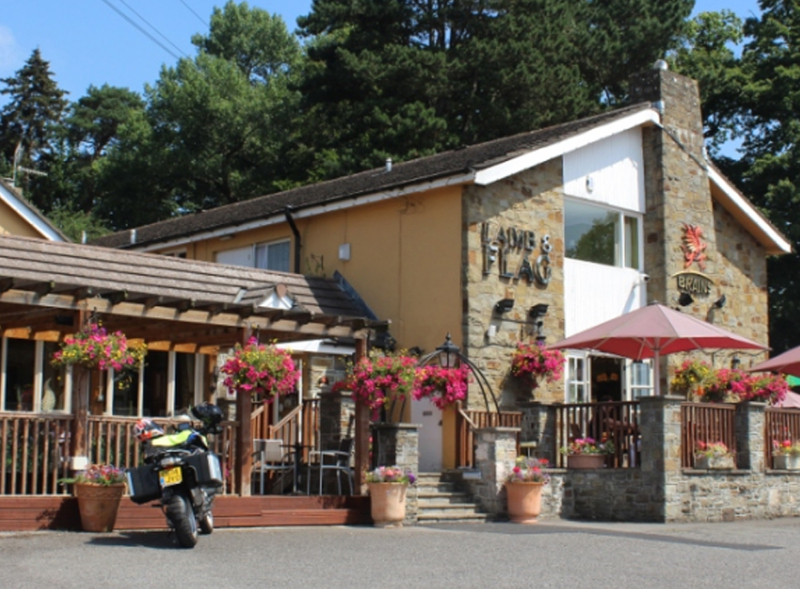 A family friendly restaurant on the outskirts of Abergavenny. 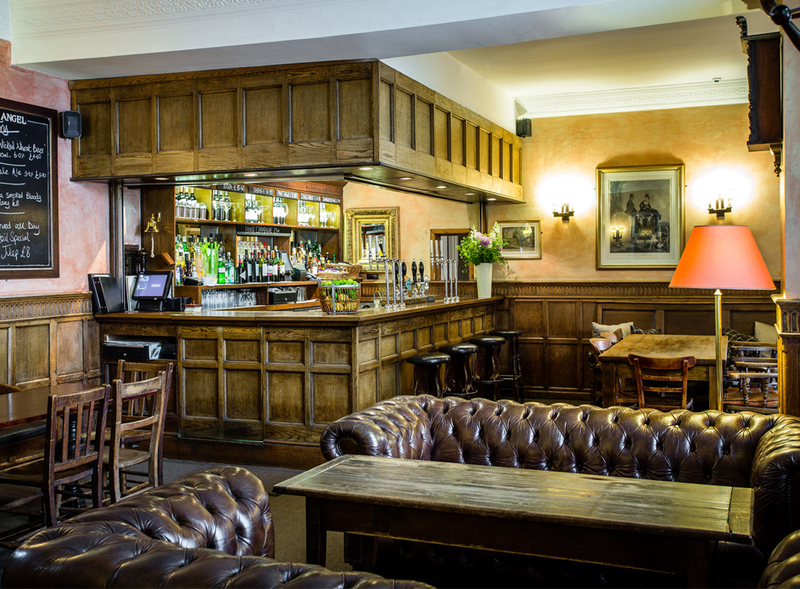 They serve a range of grills, pub classics, delicious sharers and starters, plus a satisfying selection of tempting deserts. Parking is free and there is a children's play area in the restaurant garden. 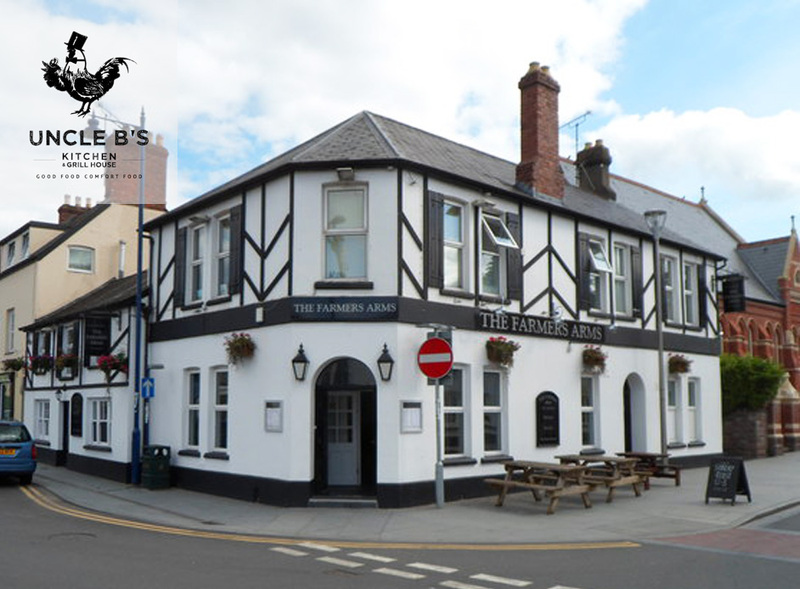 Legends Café is located opposite the Lower Brewery Yard behind Abergavenny's Market Hall. There is wide range of meals including the Large Legend which is the biggest breakfast in town. 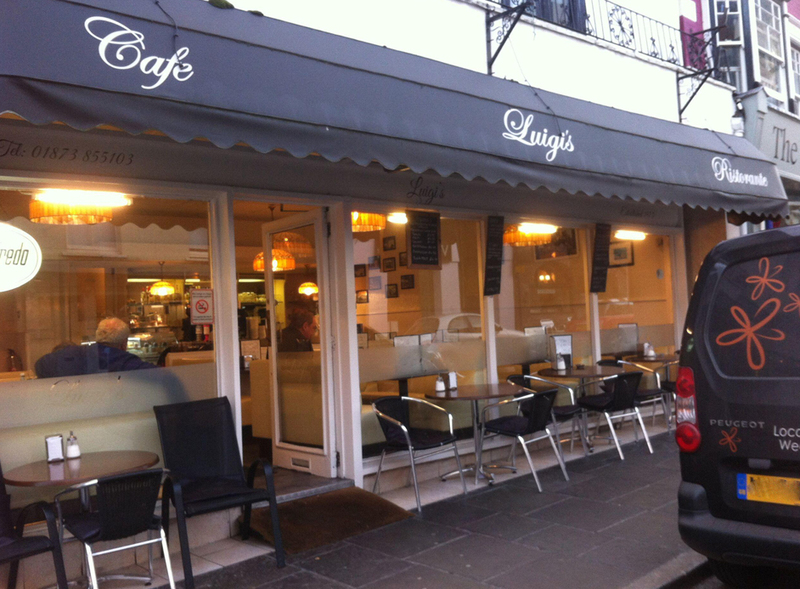 Luigi's Cafe is a busy welcoming cafe in the heart of Abergavenny. The cafe serves delicious cakes, tea coffee and much more. Staff are always polite and friendly. 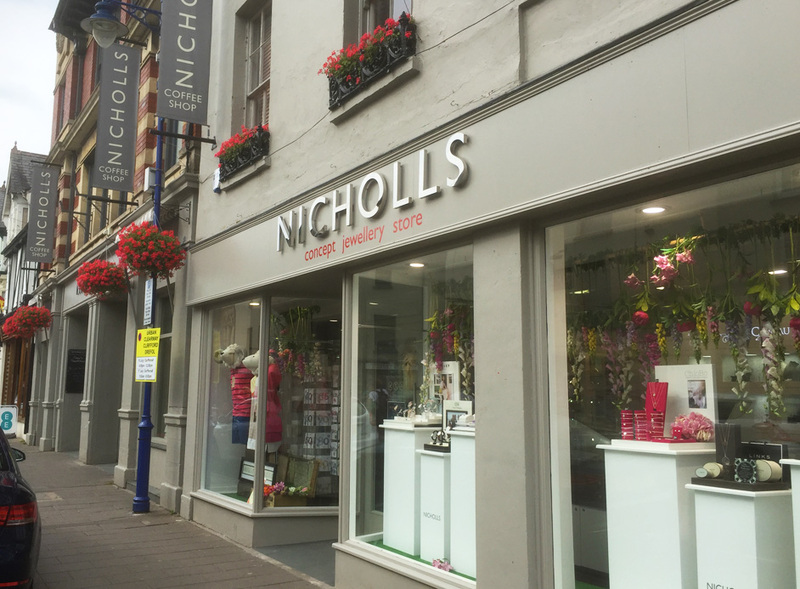 Nicholls has three branches, its largest and most elaborate being in Abergavenny. From candles, to jewellery, to crockery, there’s certainly something for everyone! They have a food and drinks area at the back of the store that serves tea, coffee, cakes and other items. The Oak Room is the Angel Hotel's stylish cocktail bar & restaurant, where a leisurely lunch or dinner with friends can be enjoyed any day of the week. The Angel aims to provide simple, good quality food with an approach that involves choosing the freshest and finest ingredients. 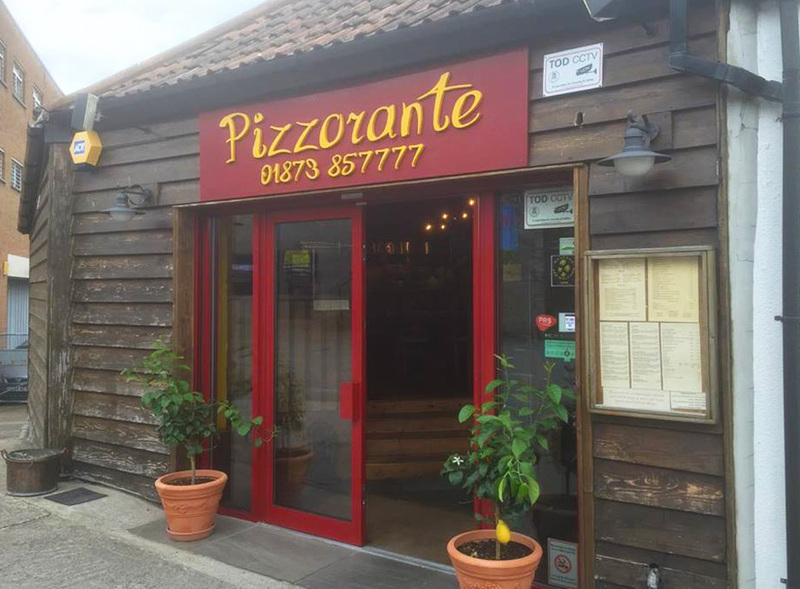 Pizzorante are a family owned Italian restaurant and pizzeria with a relaxed, welcoming and family friendly atmosphere. Everything is homemade from the furniture to the food; through the open-plan kitchen you are able to see your food being made to order, as you are comfortably seated at your table. 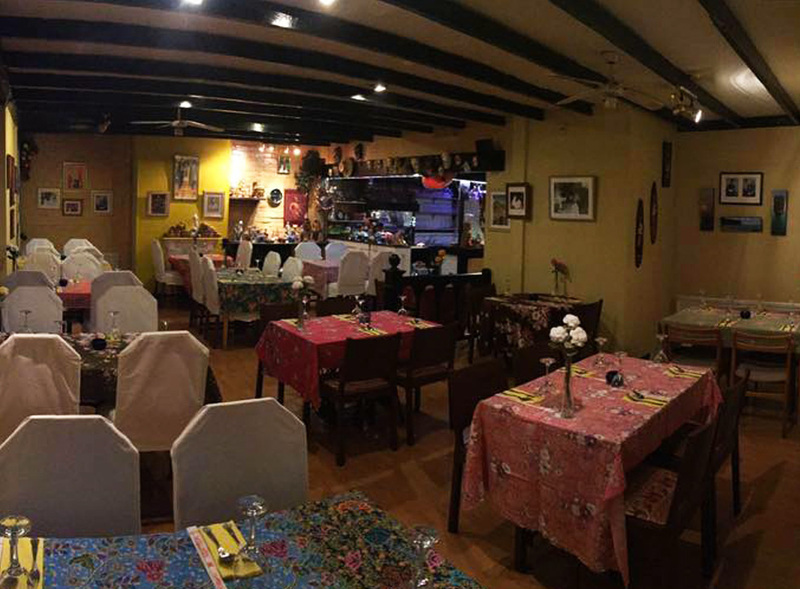 Nestled in the Heart of Abergavenny town and street bustling with independent boutiques, family businesses and market hall, Regency 59 is the definition of the modern Nepalese and Indian Restaurant. 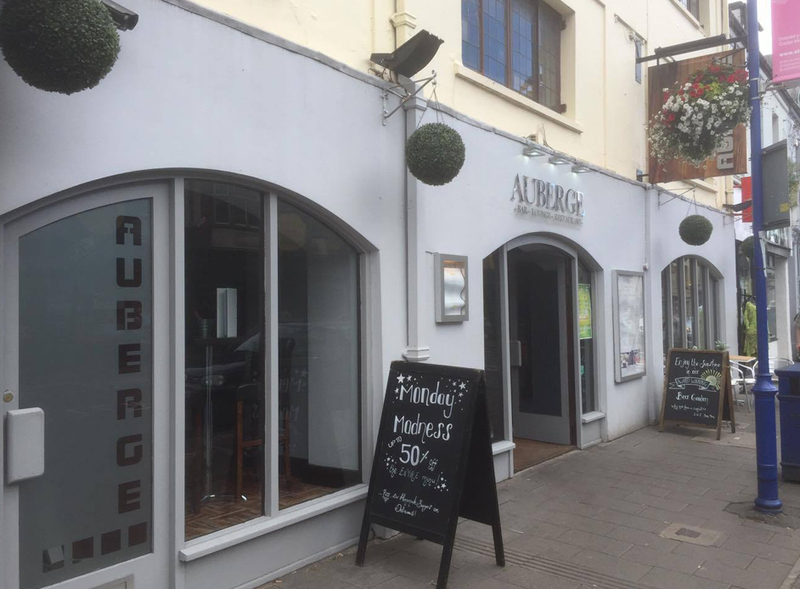 Chef-Patron Krishna Bhandari at the Venue brings experience from Michelin-starred London eateries to Abergavenny. St Mary's Bakery has a team of four fully qualified bakers working throughout the night to create fresh good quality produce. From the taste bud tickling strawberry cream cakes to the oozing warm sugary jam doughnuts, or if you prefer something savoury why not try our mouth-watering hot pork, stuffing and brambley apple rolls. 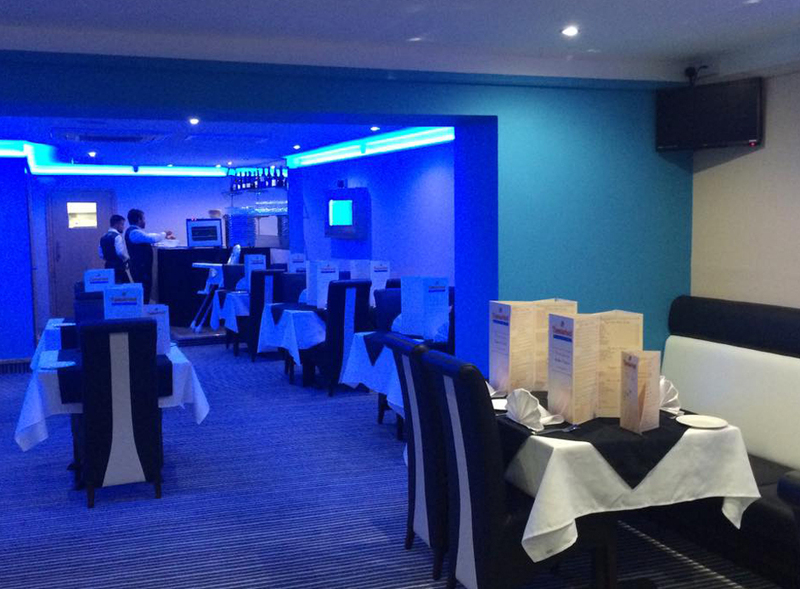 Tamarind have incredible food, polite and friendly staff, and great value for money. 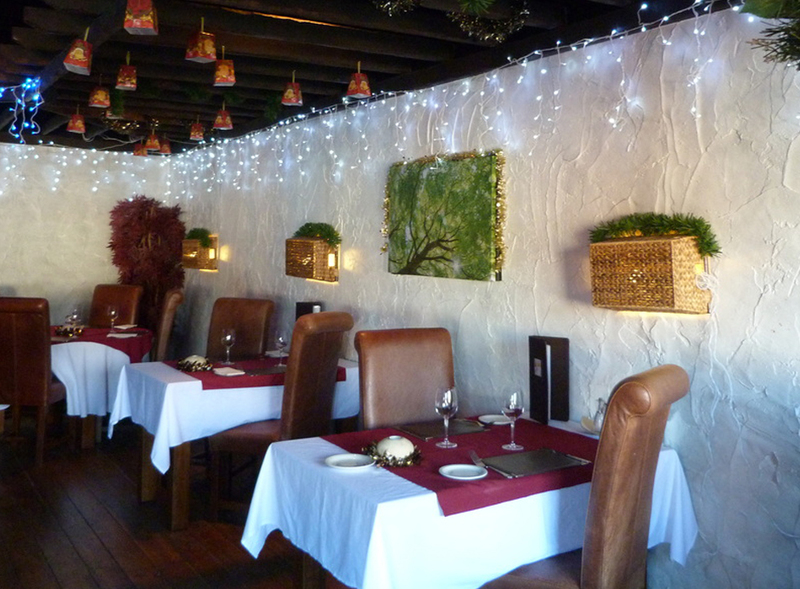 They highly recommend their speciality dishes and know you will enjoy every taste. 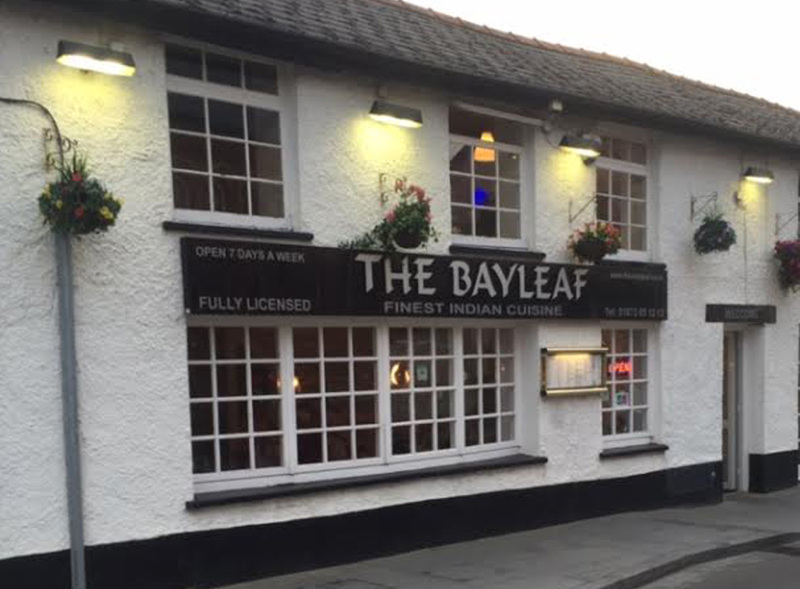 They have been named as one of the best places to order Indian food online in Abergavenny. 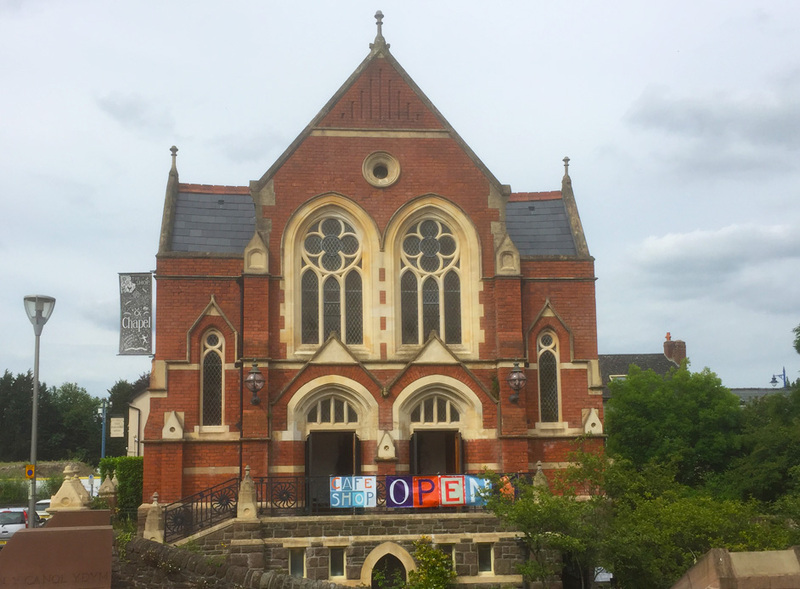 The Chapel has emerged as one of the focal points for art in the town. Upstairs hosting concerts, illustrated talks, book launches, exhibitions and creative workshops for children. 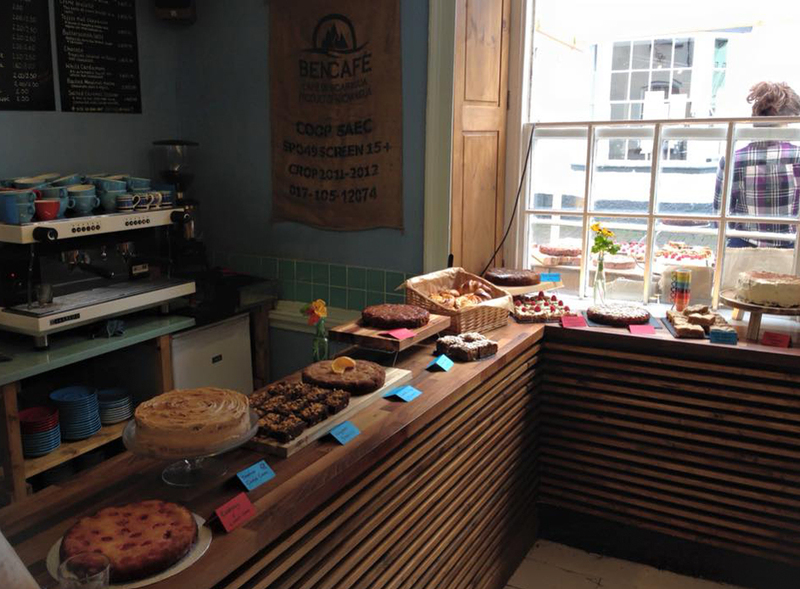 Downstairs, a shop and cafe serving simple, delicious food. 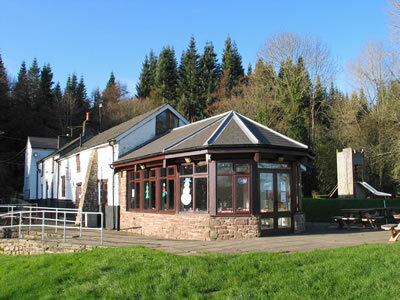 A traditional pub located next to Bailey Park. 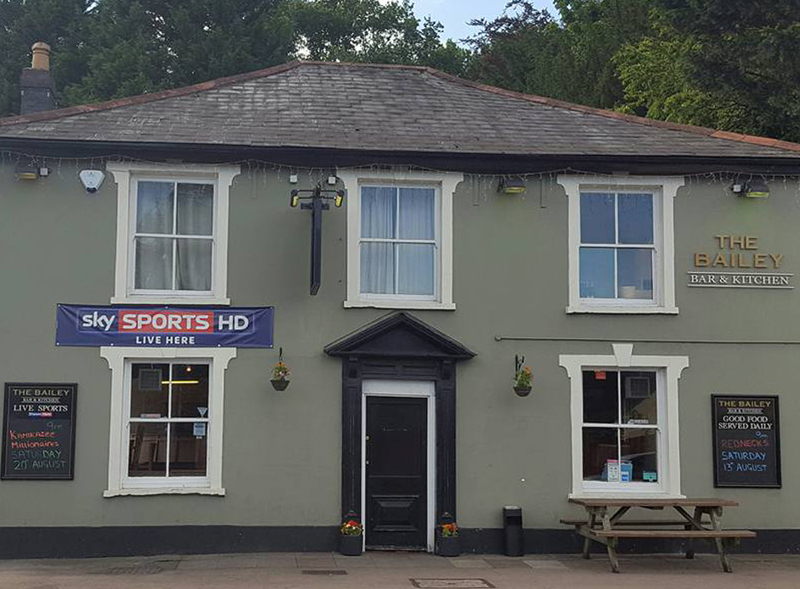 Serves classic British pub lunches, ales and shows live sports. There pub features a large beer garden. Finest Indian Cuisine, the dishes on their menu have been carefully selected from regions chosen for their variety in flavours and content. They have 15 years of catering experience and have room for large parties. Reservations can be made in advance. They are open 7 days a week. 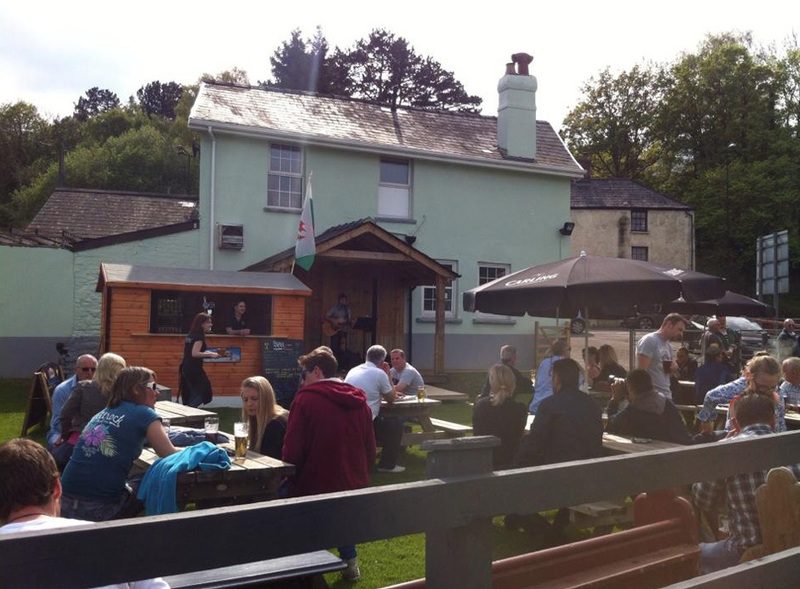 A friends pub located next to the River Usk in Abergavenny offering home cooked food, good beers and plenty of live music. "The Bridge" has fabulous views, from most aspects. They have four reasonably priced large rooms which are all decorated to a very high standard. 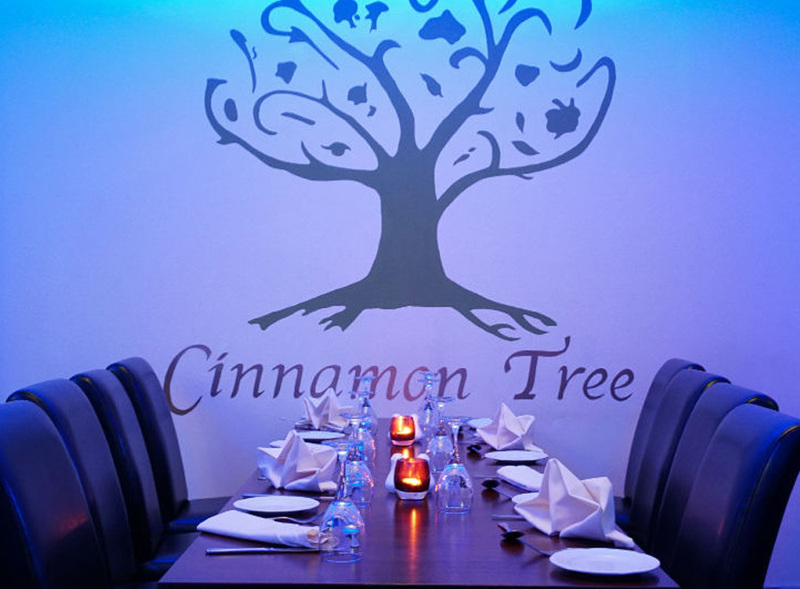 Cinnamon Tree is an Indian Restaurant in Abergavenny serving the finest indian cuisine in a friendly and welcoming environment - or to take away. They acquire their herbs and spices from both India and Bangladesh and their fruit and veg is sourced from Wales. A large modern independent coffee shop with welcoming staff and an outdoor area. 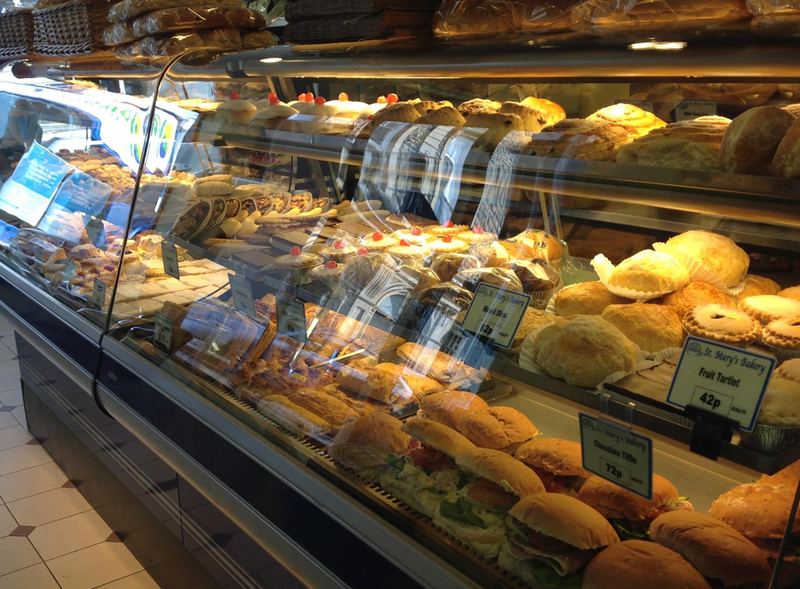 They serve tasty freshly cooked sandwiches and specialise in homemade cakes and latte art. This bar and B&B has a friendly atmosphere, bustling with people but not full. The place has a good selection of things to eat including steaks and fish dishes for reasonable prices. Staff are always on hand and are helpful and polite. They hold open mic nights every Sunday. 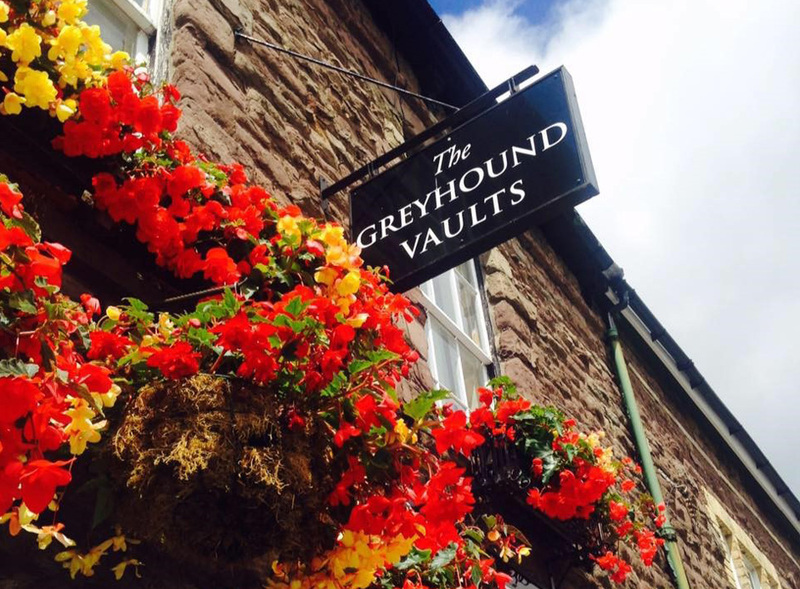 The Greyhound Vaults is a family run business led by Roy and Lynne Arnup. 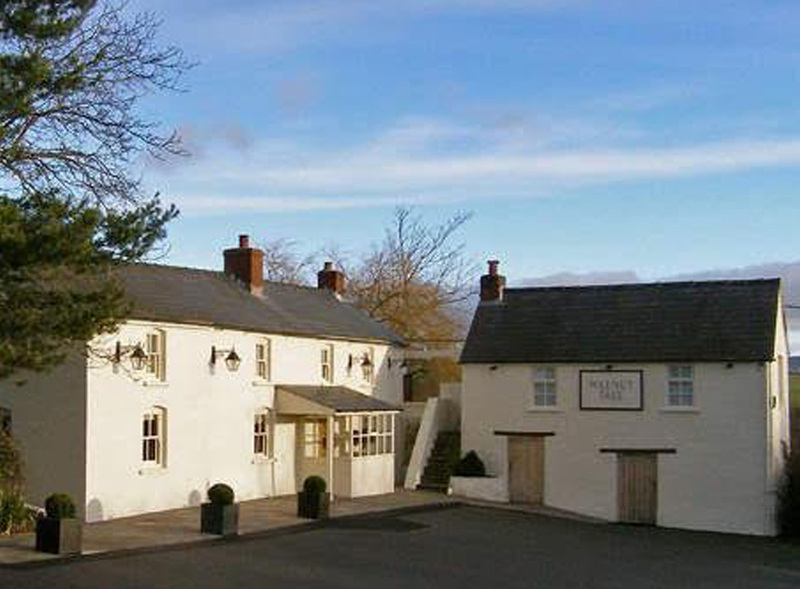 The restaurant was first established in 1987 and has been cooking locally sourced meals ever since. 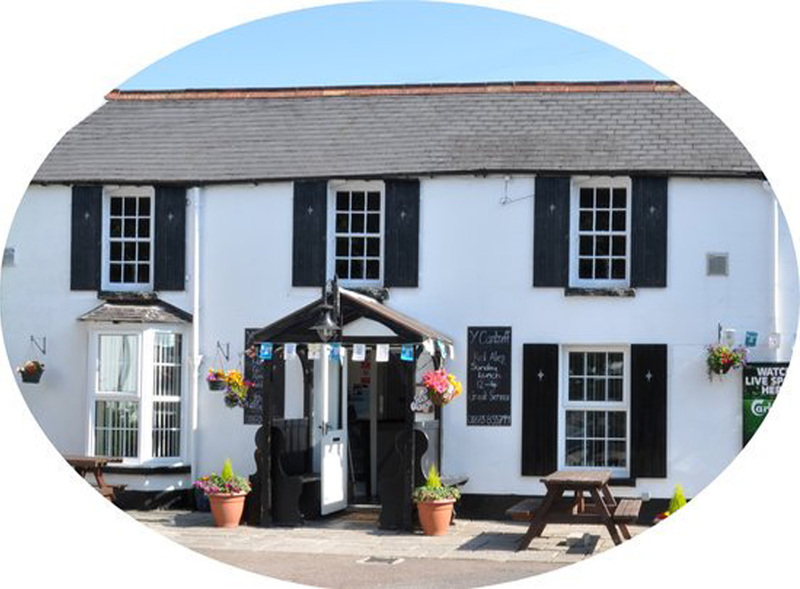 Roy is renowned for his fish dishes and Lynne takes great pride in producing all of the wonderful homemade desserts! 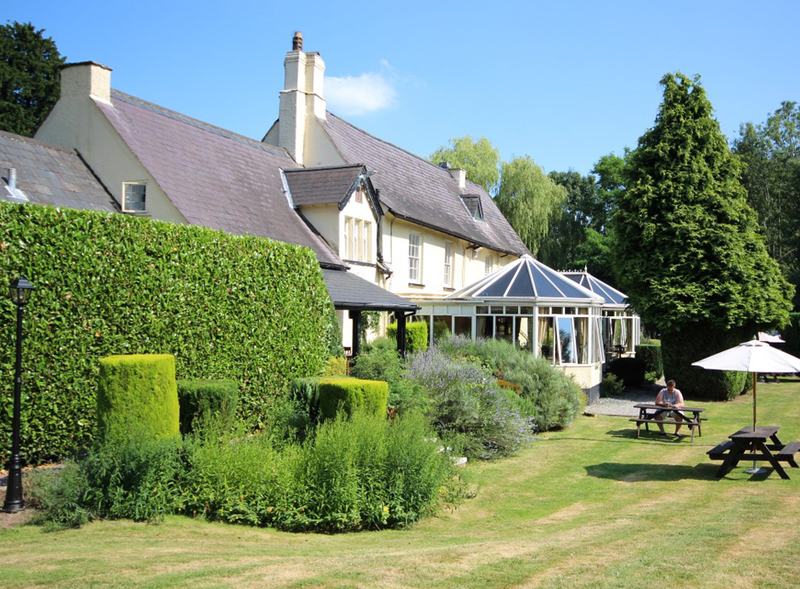 Overlooking Brecon Beacons National Park, this upscale country pub with stylish rooms is 2.7 miles from the centre of Abergavenny. Full English breakfasts are available as well as innovative modern British cuisine in the restaurant. There's also a lounge bar and free parking. 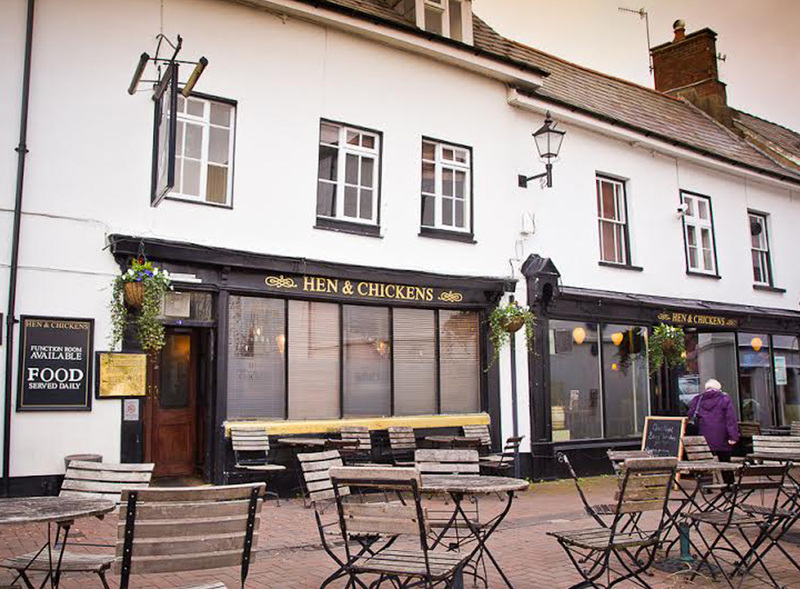 Famous for their delicious grills, generous pub classics and brilliant daily deals, join the Hen & Chickens whatever the occasion to enjoy a warm welcome and friendly service from their team! They often hold music nights and poetry upstairs (see our calendar). 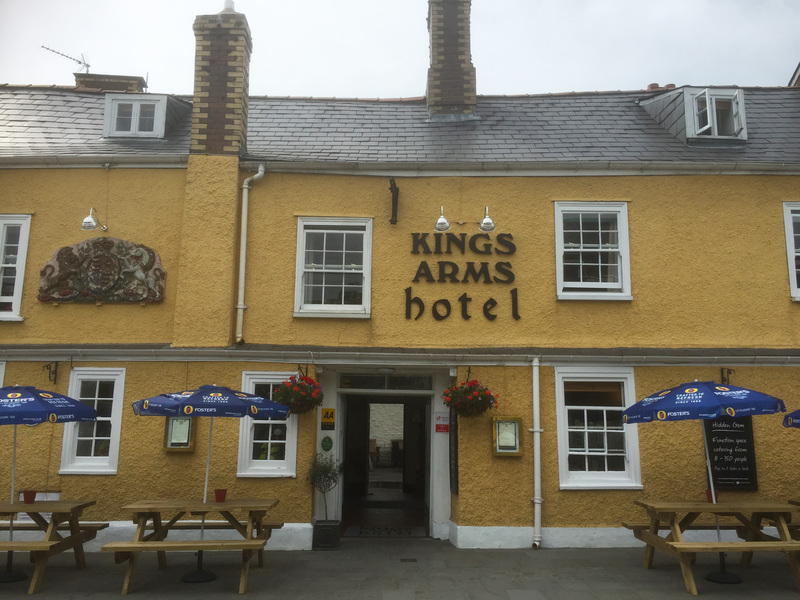 A beautiful dining pub complete with ten boutique-style bedrooms. Their food is made with the finest local ingredients, changing seasonally to ensure guests will always enjoy a new culinary experience. 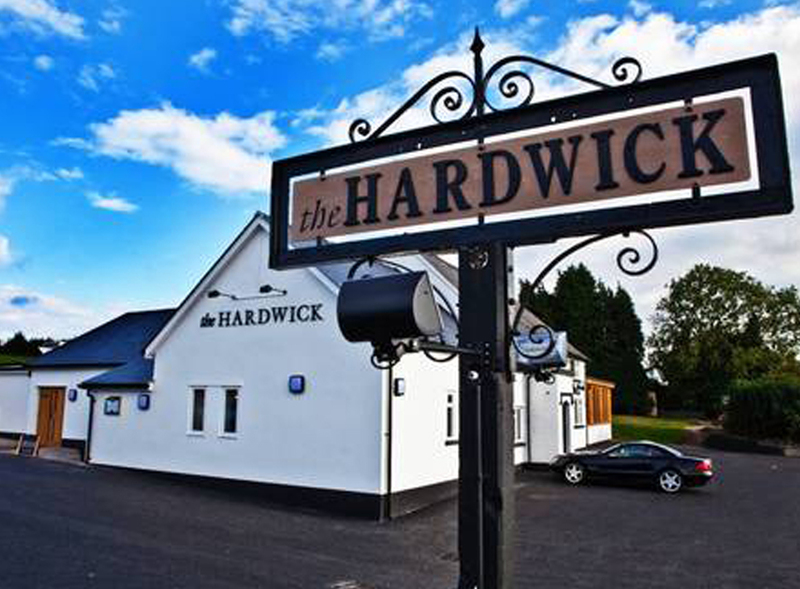 All their food can be accompanied by real ales and an eclectic wine selection. The Tithe Barn is connected to Abergavenny's tourist information centre. 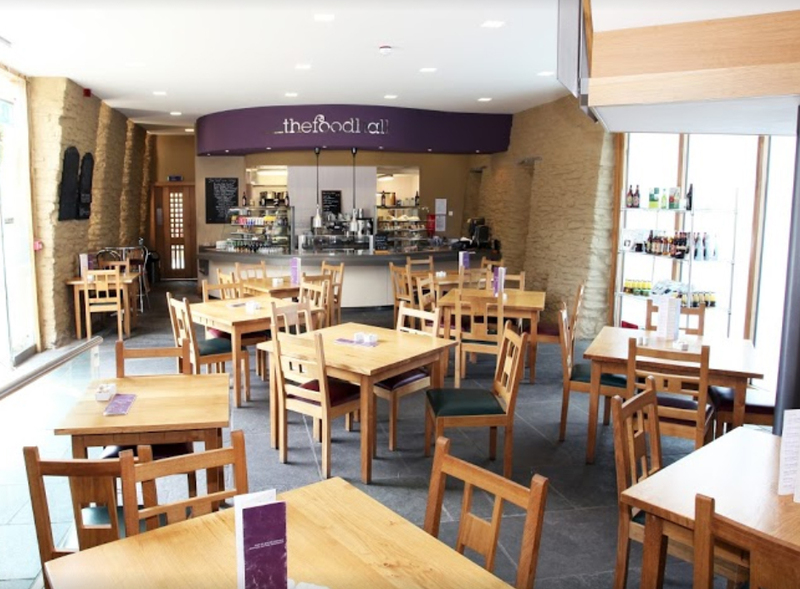 It has a spacious cafe with delicious cakes, hot drinks and cold refreshments. Be sure to check out the historical information within the building. 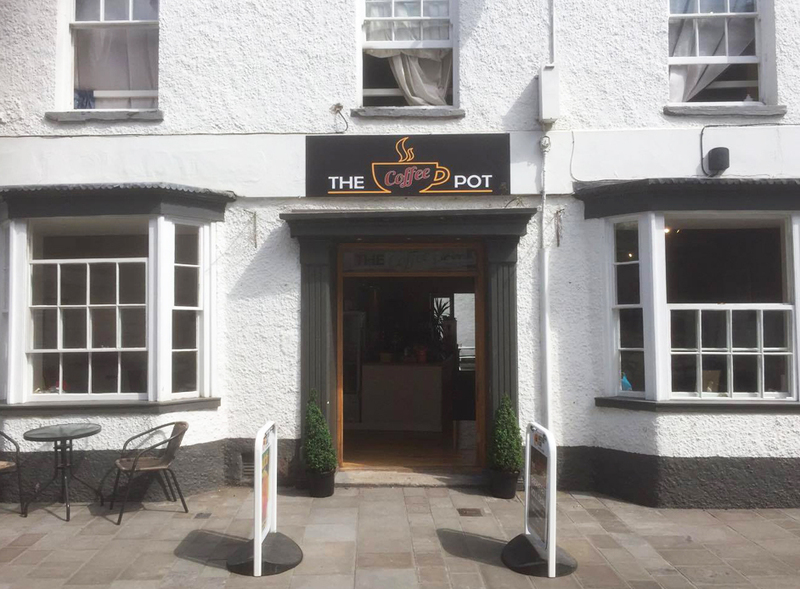 Based in one of Abergavenny's oldest buildings, this traditional coffee house and shop provides a range of hot food and cold drinks, homemade cakes, snacks, simple home cooked meals and more. 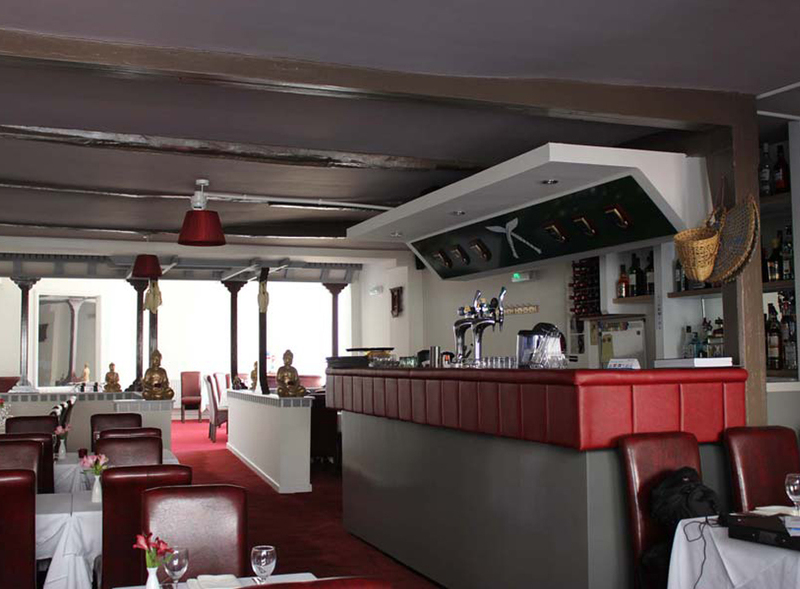 The venue can be used for private functions and can seat 80. 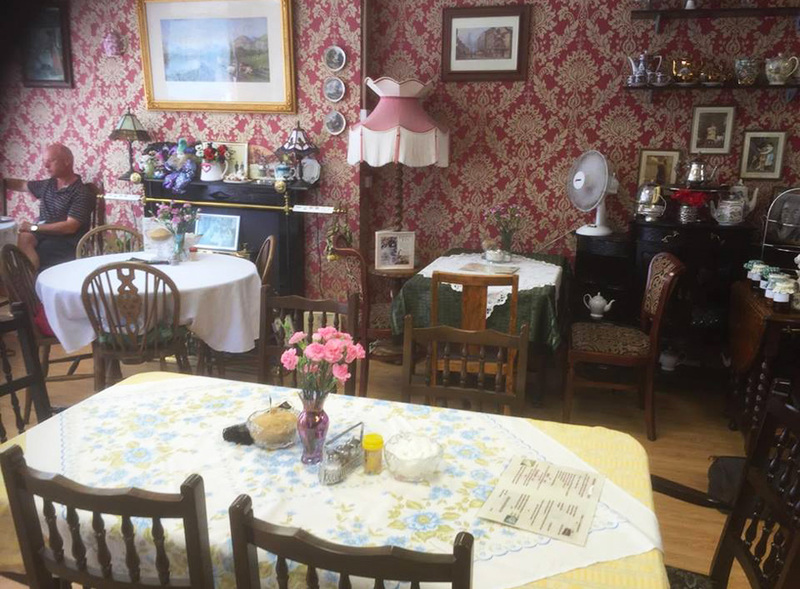 A Victorian themed cafe for the discerning tea drinker and coffee enthusiast. They offer 18 types of leaf teas (served in pots), a variety of coffees, hot chocolate, and a variety of cakes, and sandwiches. 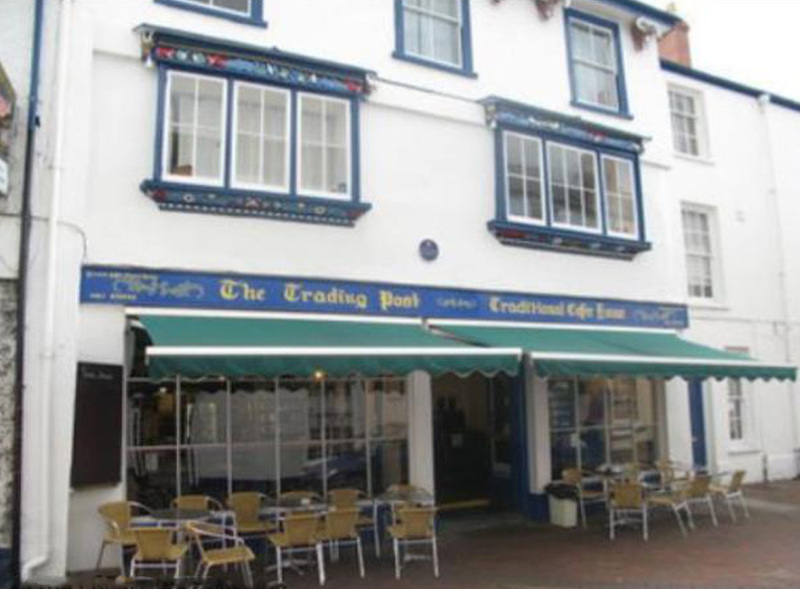 They are known in the town for their high tea and bespoke cakes. 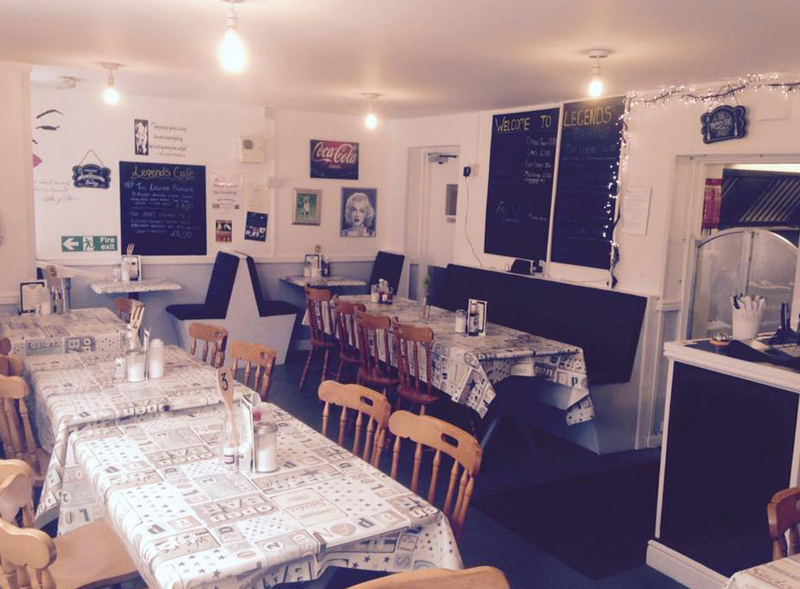 A cosy cafe that has freshly cooked breakfasts, a wide variety of homemade cakes all for a reasonable price. You can get Tasty sausage and thick cut bacon egg mushrooms tomatoes beans black pudding hash browns toast all for £5!